PALO ALTO, Calif., September 21, 2017 — Cloudera, Inc. (NYSE: CLDR), the modern platform for machine learning and analytics, optimized for the cloud, announced that Cargotec Oyj (NASDAQ Helsinki: CGCBV), a leading provider of cargo and load handling solutions, is using Cloudera Enterprise Data Hub to power its Internet of Things (IoT) offering to enable predictive maintenance and develop insightful, data-driven services. Cloudera, together with Tata Consultancy Services (TCS), built a cloud-based IoT-as-a-Service platform that will usher in a new era of digital connectivity for the company’s cargo handling operations and enable operational excellence using machine learning. 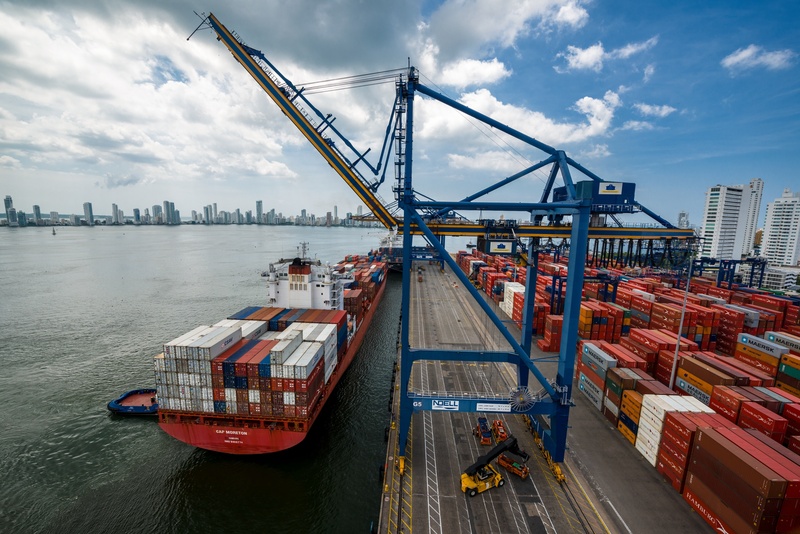 With Cloudera Enterprise Data Hub, Cargotec derives fuel efficiency and route optimization which end users like ports or ships can purchase to improve their operational efficiencies. This creates new revenue models for Cargotec and keeps its focus on being an intelligent cargo handling solution. Additionally, the Cargotec data science team uses Cloudera Data Science Workbench, a collaborative hub and integrated development environment capable of running Python, R or Scala with support for Apache Spark to build machine learning solutions. Image copyright © Cargotec Corporation. Image available here. Finnish cargo company uses Cloudera to power IoT, machine learning and predictive analytics to transform into a digital leader in intelligent cargo handling.